We want all children to work at a level where they are challenged appropriately to achieve their full potential. Teachers differentiate the tasks for children in each lesson. This means that lessons are pitched three ways: to the main body of the class; to children who are working at an earlier stage of learning and need some additional support; and with appropriate challenge for children who are working at a higher level. 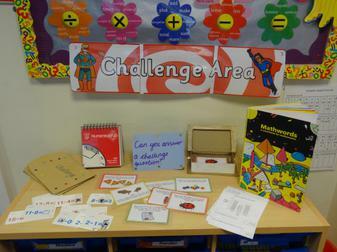 Challenge tasks do not always involve learning new material – they may be an opportunity to consolidate learning by using and applying it in a different context. Teachers spend significant time helping children to be active participants in their learning through peer and self-assessment. This means that all children are taught to be reflective and think critically about their work. This higher order thinking is an important way of challenging children to work at higher levels in all lessons. 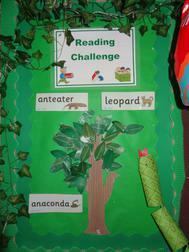 Our library also challenges children with the Jungle Reading Challenge which encourages children to enjoy the library, books and most read! For every five books children read they are awarded a leaf and a certificate. At the end of the term the class with the most leaves have a party in the library! 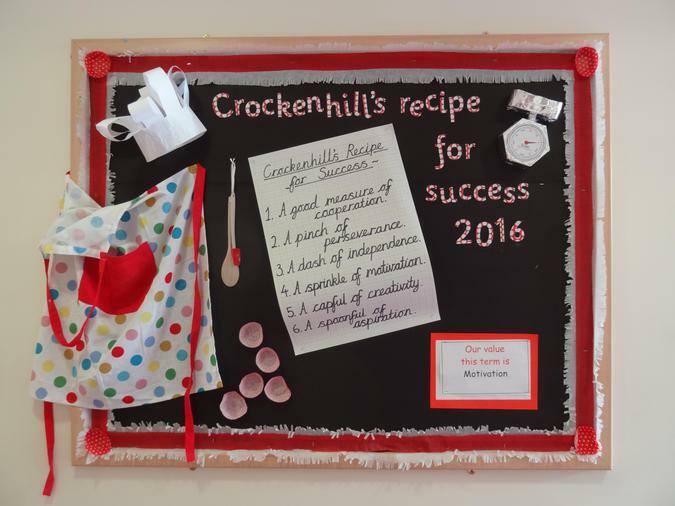 We encourage the pursuit of excellence and encourage challenge throughout our curriculum as well as in our children’s attitudes to learning. Our challenge values celebrate challenge in six areas. There are six challenge values, one for each half term. At the beginning of each term a new value is introduced. Challenge certificates are given out to children every Friday during achievement assembly.